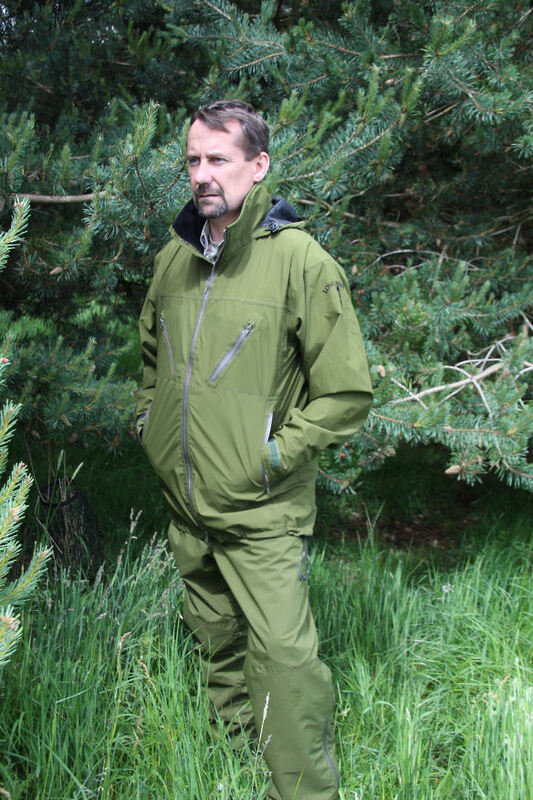 Lightweight, packs down small, waterproof with taped seams, windproof and breathable material. 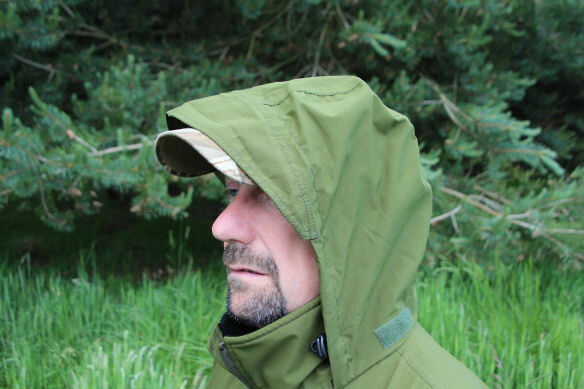 Jacket designed for layering. 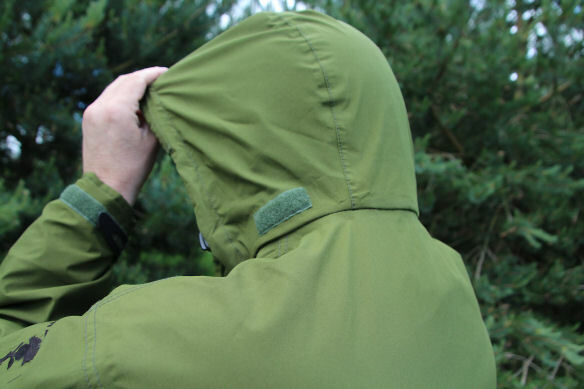 Includes integral hood and four waterproof zipped front pockets. 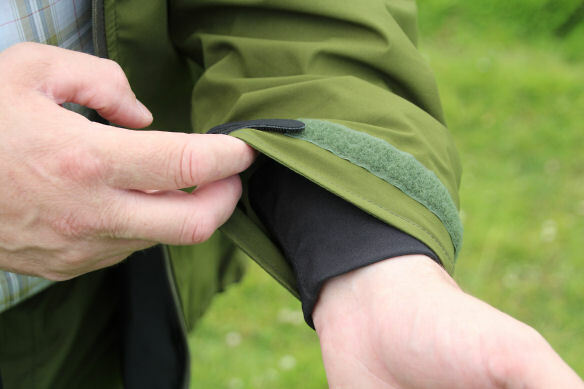 Velcro adjustable outer cuffs, internal cuffs,warm inside collar, only 600 grams. 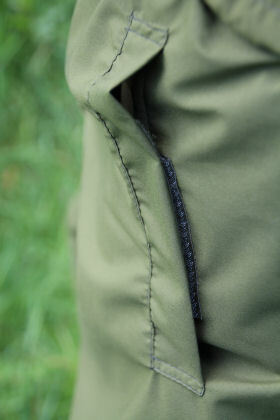 Lightweight shell overtrouser, only 200 grams. 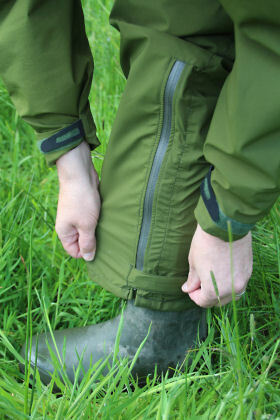 Adjustable waist, waterproof fly zip, adjustable bottoms with high zip above knee for easy boot removal. 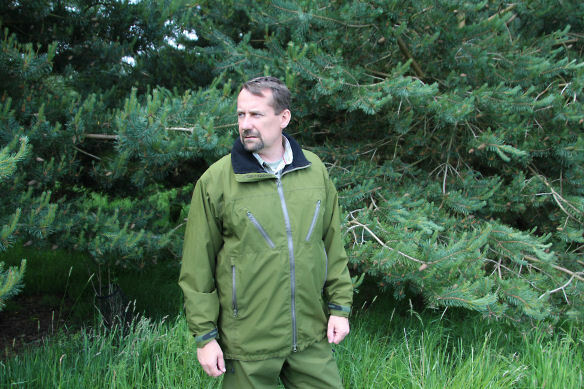 Discount if bought as suit.